Club 1201 at Orenco Station. Nice bright corner unit. 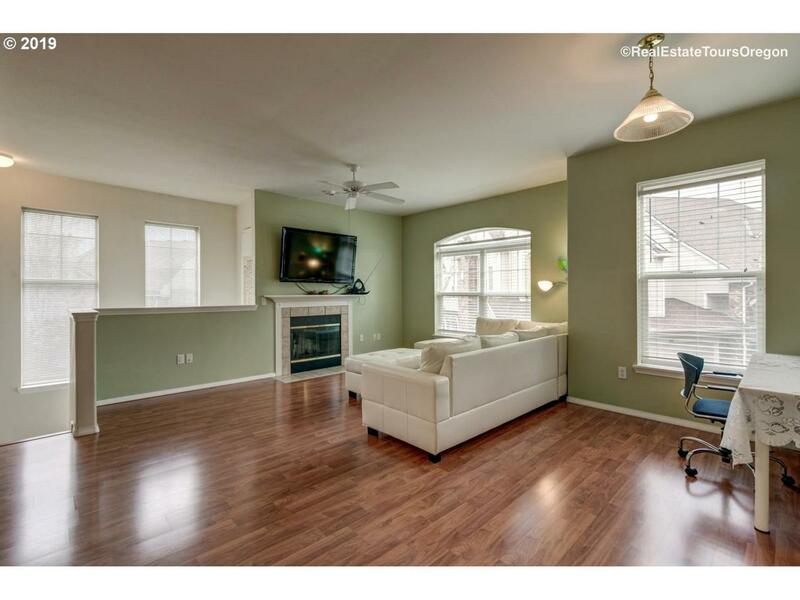 2 bedrooms + 2 baths with attached 1 car garage. 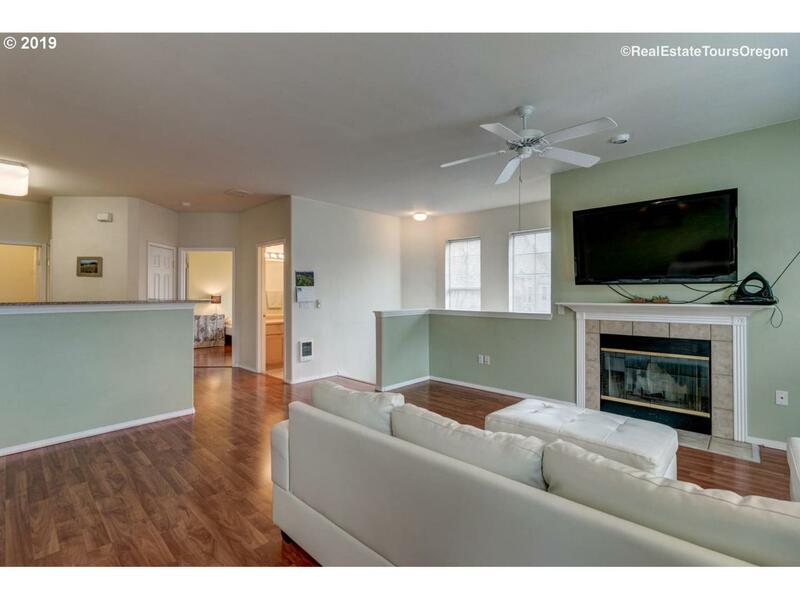 Open concept floorplan with laminate floors throughout the main living area. 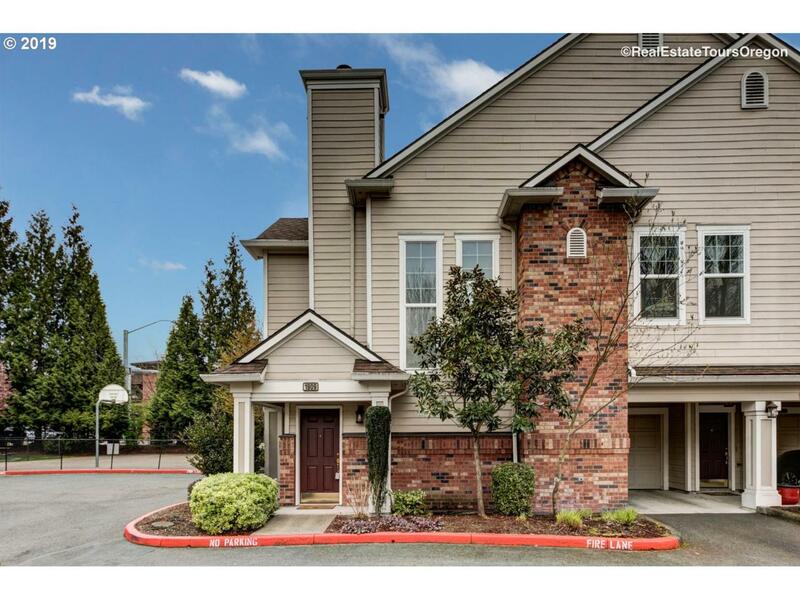 Amazing location, walking distance to Orenco Station, shopping, restaurants, entertainment and transportation. 71 walk score and just a block from the Max Station. 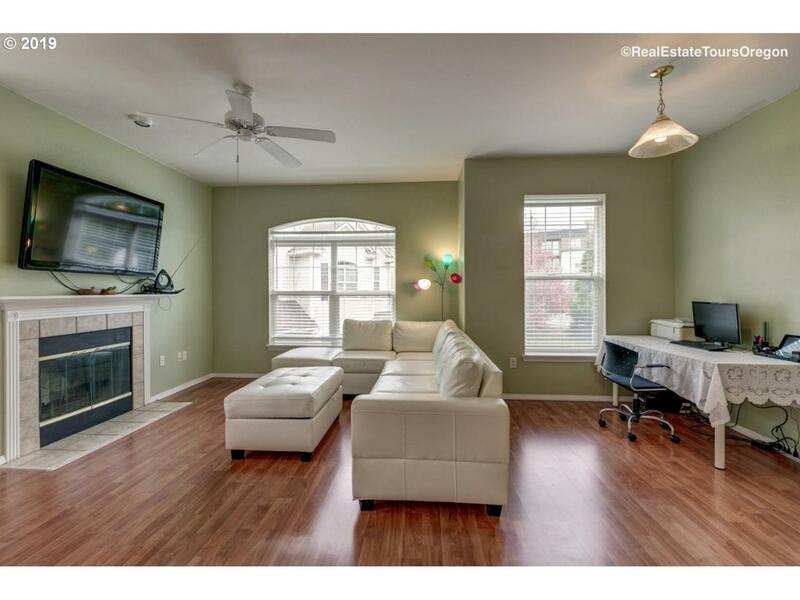 Amenities include pool, hot tub, clubhouse, exercise rooms, meeting rooms, theater and more.